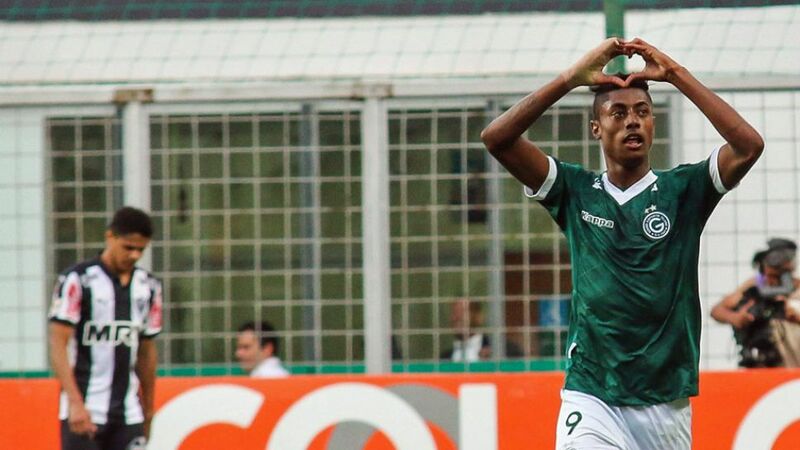 VfL Wolfsburg have completed the signing of Brazilian attacker Bruno Henrique from Goias. The 25-year-old has signed a contract until 30 June 2019 at the Volkswagen Arena and will wear the number 16 shirt. "I'm very pleased to be here," said Henrique. "It has always been a dream of mine to play in Germany and the Bundesliga is one of the best leagues in the world. I'll give everything to settle into my new surroundings as quickly as possible so that I can help the team." "We are a lot more versatile going forward now thanks to the signing of Bruno Henrique," said club coach Dieter Hecking. "The first step for us is to support him and help him to integrate as quickly as possible." Henrique has scored seven goals and recorded ten assists in the current Brazilian Serie A season.